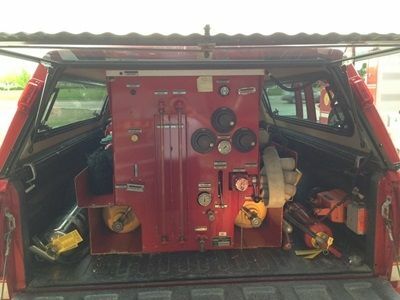 Danko Redi-CAFS Skid unit (W0806) :: Fenton Fire Equipment Inc. 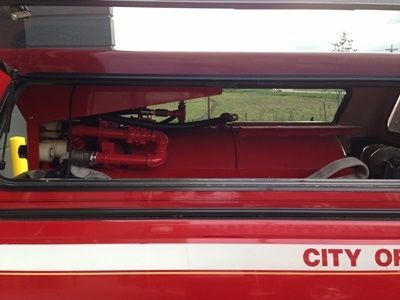 This is a Danko Redi-CAFS skid unit. Self-contained just slide in a truck and ready to go.